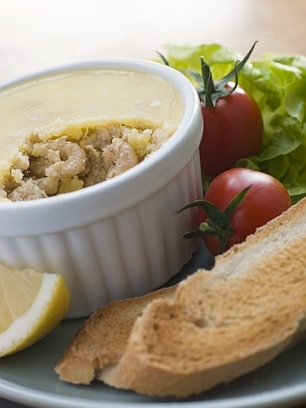 Potted Shrimps are a Lancashire speciality and have been around for simply ages. Even Mrs Beeton knew about them, and recommended them heartily. Fished from the waters of Morecambe Bay, the little brown shrimps are cooked in seawater and a 'secret' mix of spices - mace, ground ginger, ground nutmeg and paprika amongst them - before being potted and sealed with butter. 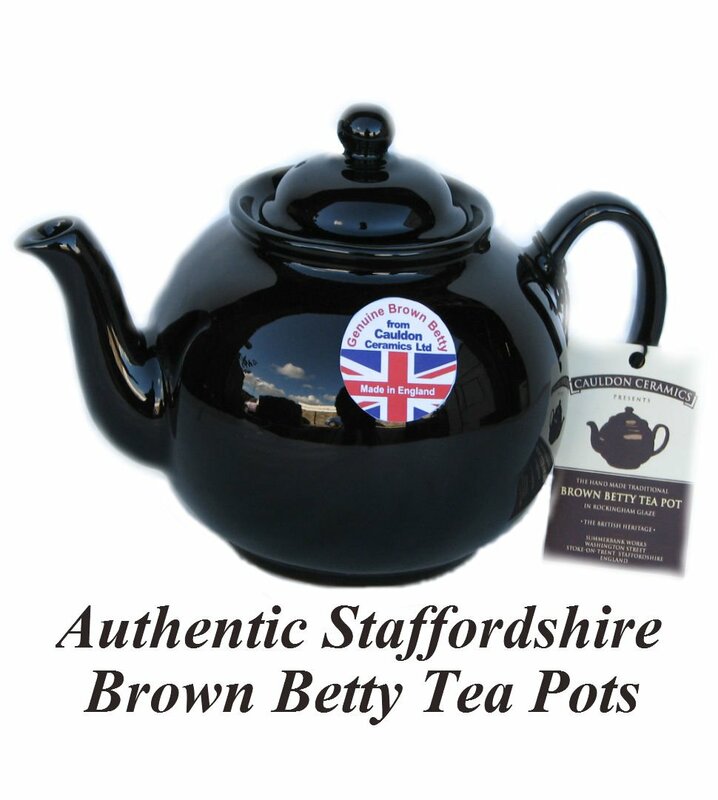 The small tubs of tasty treat are available all over Lancashire. And most major supermarkets in England have begun to stock them too. They really hit the spot at lunchtime, teamed with crunchy brown toast and a bit of salad. 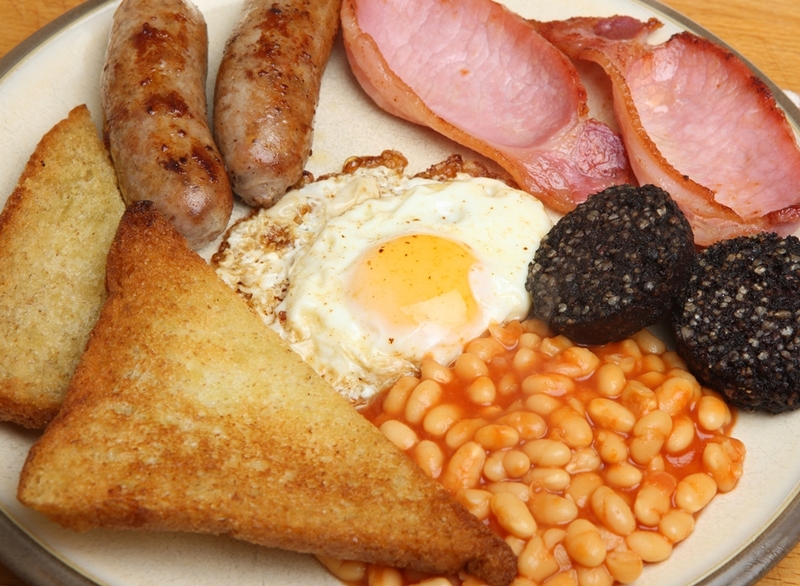 They're also excellent after a pub crawl, as part of a quick breakfast or just for tea. And there's no reason you have to eat them cold, either. Stir them into scrambled eggs for something a little different, or mix with lambs lettuce, thinly sliced radishes, and boiled and sliced new potatoes for a substantial warm salad. Potted Shrimps are an excellent standby to have in the larder, but even though they're very easy to prepare at home, I rarely do. Like many people in England, I buy them ready potted and delicious in their seasoned butter. These Potted Shrimps from the Port of Lancaster Smokehouse are - in my opinion - some of the best you can find. And if you do want to make potted shrimps yourself? Easy. Take 500g of shrimps (brown ones if you can get them, but the more common pink ones will do) and rinse. Heat 100g / 4oz butter in a pan. Add 1/2 teaspoon of mace (or nutmeg), a pinch of paprika, a pinch of ground ginger and pepper to taste. Stir the spices into the butter, then add the shrimps. Heat through, making sure they're well coated in the spicy butter. Take care not to overcook them. Ladle your butter and spice coated shrimps into ramekin dishes and press well down. Pour the liquid butter from the pan over them to seal. Leave to cool before serving. They'll keep for a couple of days in the fridge, so make an excellent standby when you're expecting guests and time is in short supply. Whether you make them or buy them, enjoy one of England's great traditional foods. 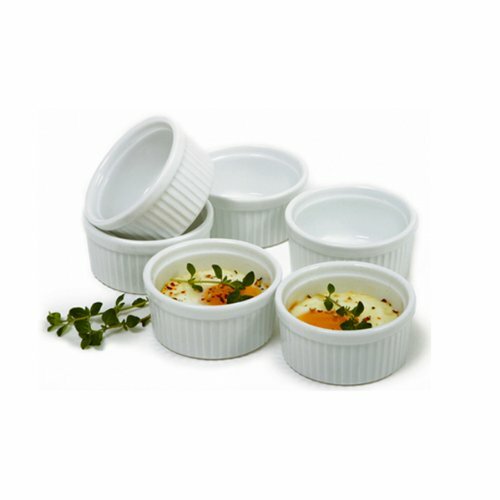 Don't have ramekins in your kitchen? I'm not a fan of too many gadgets in the kitchen. That said, some things, like these Porcelain Ramekins from Norpro are so endlessly useful that you should have some, even if your kitchen is smaller than mine. 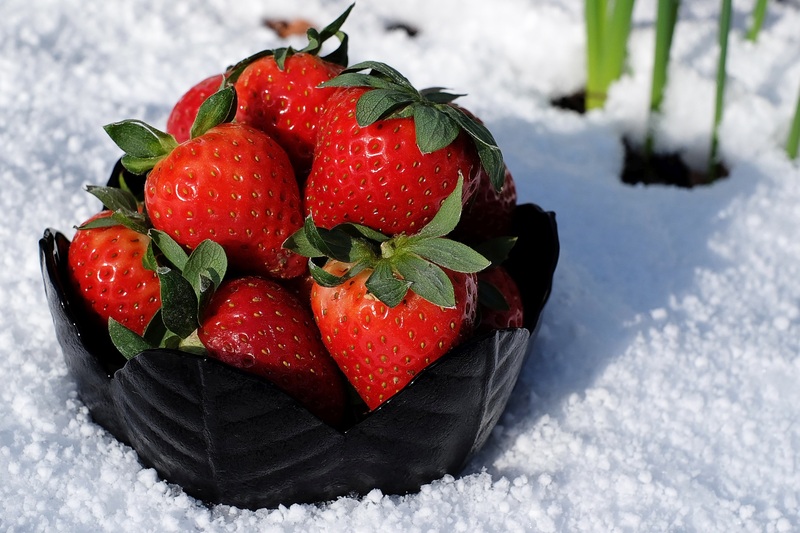 Find out more about English food on the recipe page.